In an industry rife in self worship and mirror gazing, John is characterised by a passion and ability to connect audiences by injecting his unique underground musical style, and not his ego, into the mainstream vein. John’s esteem within the industry has garnered respect from electronica luminaries like Jean Michael Jarre, Muse and Simple Minds, and while humbly accepting peer endorsement he continues to let his production skills do the talking When you listen to The Digital Blonde, one word comes to mind: Quality. The Blonde has outdone himself with this EP, with epicness housing every inch of the music here. 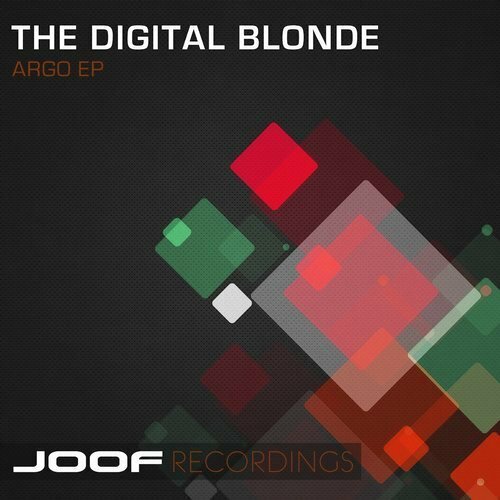 'Argo' He once again elegantly divulges and applies the quintessential Blonde sound to a variety of different styles of trance and executes it perfectly. This is an EP for lovers of all things Trance.